One of the main reasons for using .NET Core is that you can run it on multiple platforms and architectures. So you can build an app that will run on Windows, but also on Linux, macOS and on different architectures like x86 and ARM. This is perfect for lots of scenarios, including desktop applications. 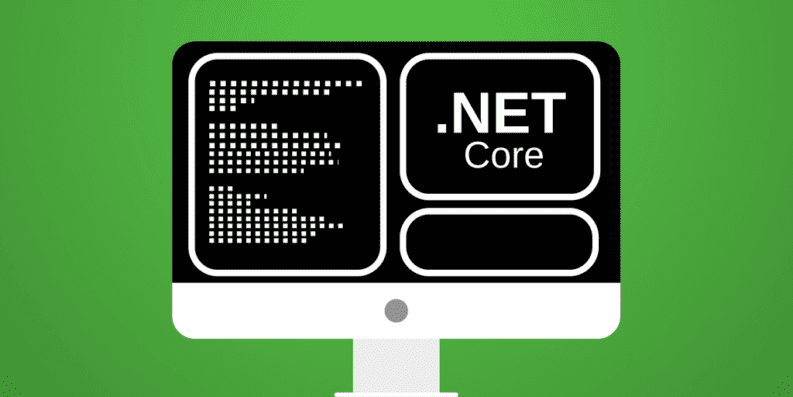 You can learn about other reasons for using .NET Core in this article about the .NET ecosystem on Stackify’s blog and in my Pluralsight course: The .NET Ecosystem: The Big Picture. In this article, I’m going to show you how to create a simple .NET Core console application that can run on multiple operating systems. You can deploy .NET Core applications as framework-dependent applications and as self-contained applications. 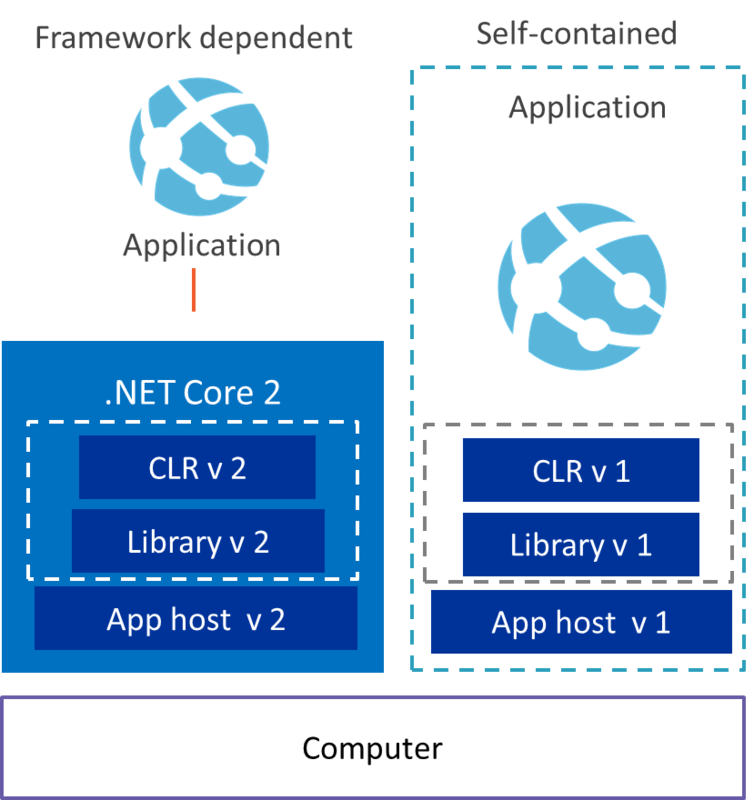 Framework-dependent applications require the .NET Core framework to be installed on the machine that the app will run on. 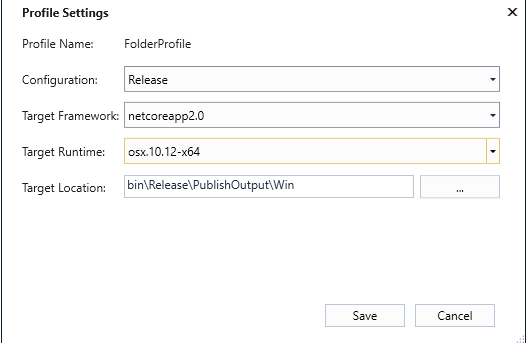 Now that we know there are two different deployment options for .NET Core, let’s explore how to use those to run a .NET Core app in multiple operating systems. To explore this, we’ll create two simple .NET Core console applications and run those on Windows and on macOS. I’ve already created this sample in a GitHub repository that you can find here. We’ll create the applications using Visual Studio 2017. This is technically not needed, as you can create .NET Core applications with many different IDEs and even with the command line. Choose the IDE or tool that you are most comfortable with. First, we’ll create a framework-dependent app. We do this in Visual Studio 2017 with all the latest updates (at the moment, I’m on 15.5.2). That’s it! This app will run on every operating system that .NET Core supports. This tells .NET Core which runtimes it can be built and published for and tells it to create a self-contained app. Currently, the app can only be published for Windows 10. So now, we have two .NET Core console applications; one framework-dependent and one self-contained. Let’s run them on Windows and on macOS. Then, you can pick a folder and click publish. That’s it! If we want the framework-dependent app to run on macOS, we don’t have to do anything special, we can just use the publish results of the previous steps. Now click Publish and that’s it! The runtime identifier that we’ve just added was one of many that you can find in the .NET Core Runtime Identifier Catalogue here. Now go to the navigation bar and type cmd before the path and hit enter, like in the image below. This opens a command prompt with the context of the folder. This only works on Windows 10. That’s it! You’ll now see Hello World! in the command window as the app output. Now, let’s run the self-contained app. This is easier because it contains all of the bits necessary to run the application. This means that it has packaged the app and .NET Core, including dotnet.exe into a special executable that you just need to run. When you are in the macOS operating system, copy the publish results of the framework-dependent app and the ones for the self-contained app for macOS to the file system. Type dotnet FrameworkDependentApp.dll and hit enter. The app runs and shows Hello World! In order to run the self-contained app, we need to grant the executable permissions to run. The app now runs in a new terminal window and says Hello World! One of the key differentiators of .NET Core is that you can use it to run an application on multiple platforms. This can be vital for your application. It is very simple to create a framework-dependent app that can run on multiple platforms. In order to run, It only needs the .Net Core runtime to be installed. Creating a completely self-contained application is also simple, you just need to add Runtime Identifiers and publish for a specific platform. This is because the publish for the specific platform results in platform-specific files. For Windows, it produces an .exe file with all its dependencies, but for macOS, it produces a macOS executable file, which is very different and can’t run on Windows. One thing that we didn’t discuss is that you can run into platform differences when you use platform-specific functionalities, like when you access the file system of the computer. You need to keep this in mind and create platform-specific implementations for these things. Happy coding and let me know what you think in the comments.